When is National Donut Day? Donut lie to us, we know you love National Donut Day. Between the deals on coffee, free donuts at Dunkin Donuts, Krispy Kreme and more and the perfect excuse to sneak a sweet treat in your diet, we don’t blame you if you’ve been looking forward to National Donut Day 2018 for months. But for those of you who don’t track this day glorifying donuts, you’re probably wondering when is National Donut Day. Here’s what you need to know. 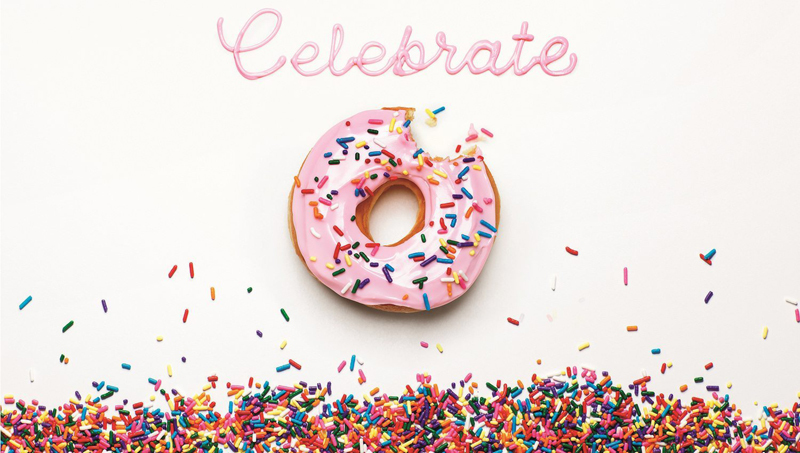 First of all, make sure you know about the National Donut Day deals at Dunkin Donuts and Krispy Kreme so you can start your day off with a sweet treat. Most of the deals are as supplies last, so get there in the morning — both places also offer coffee anyway. You’ll also find deals at other bakeries and even fast food chains throughout the country; Burger King made a donut out of their signature Whopper for the occasion. Where else can I find deals on National Donut Day 2018? 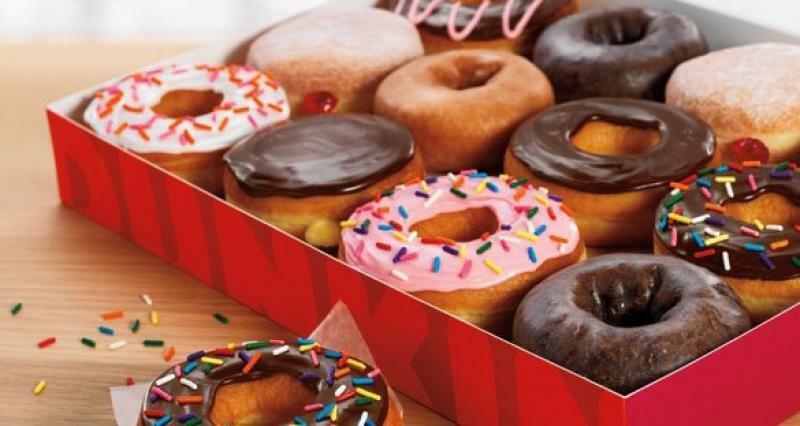 Other places getting in on the free donut action are Canada’s Tim Hortons (also found throughout the United States), Cumberland Farms, The Dough Bar (the protein donut company you might have caught on Shark Tank), Papa Johns (hello warmed donut holes) and Walmart. That’s right, you can get your grocery shopping done while you nibble a free donut. These are just some of the great deals going on in honor of the high holy day of donuts. When is National Donut Day, anyway? 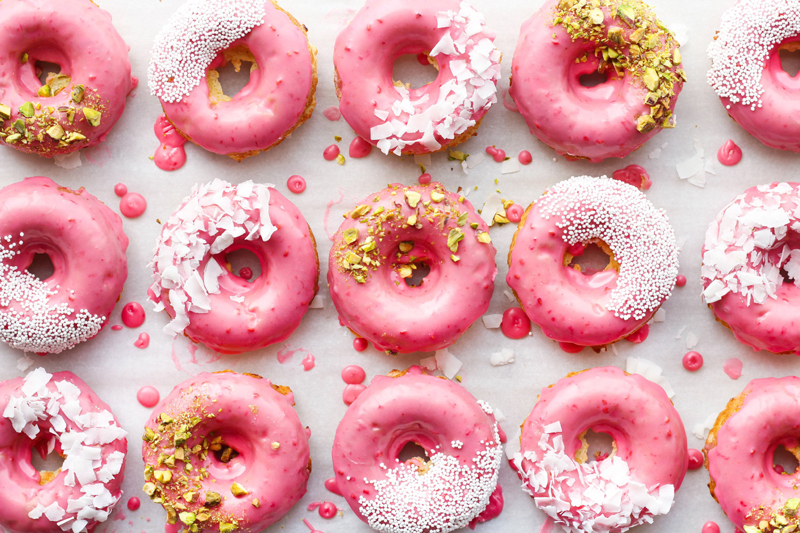 So when is National Donut Day, aka Cheat On Your Diet Day? (We kid; everything in moderation, folks.) That would be tomorrow, Friday, June 1. Although this year the delicious holiday happens to fall on a Friday, making your favorite day of the week even sweeter, it falls on June 1 every year, no matter the day of the week. You might want to send out a company email or Slack today to let people know about National Donut Day 2018. Otherwise things might get ugly when you show up tomorrow smelling like freshly baked donuts. Lifestyle - U.S. Daily News: When is National Donut Day?